Boeckmans, a specialist in the traditional break bulk scene on different levels. With roots in an important break bulk port as Antwerp, Boeckmans has historically grown as a specialist into the traditional break bulk scene on different levels: agents, ship brokers and operators/owners. Boeckmans has built a solid reputation among first class break bulk carriers and break bulk cargo owners. “One stop” solutions worldwide for large break bulk shipments, matching the right carrier to the cargo. 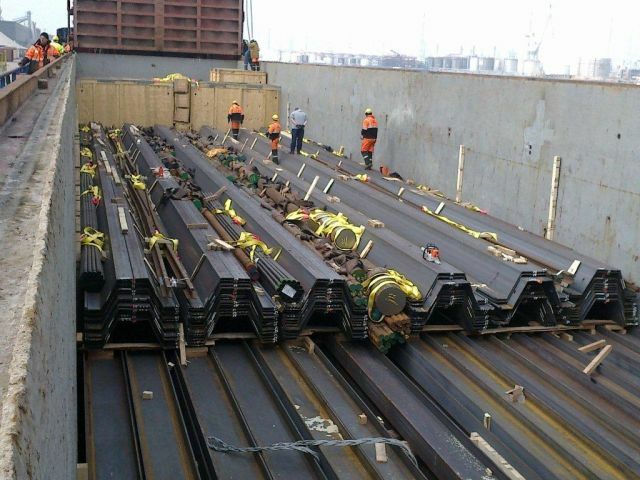 Break bulk solutions for cargoes ex Antwerp and Rotterdam with our extensive list of agency liner representations. Local ship agency services including handling of break bulk with local know-how on the customs of the port. Boeckmans can advise and offer for pre-carriage, on-carriage, hook, liner, lashing etc… of break bulk cargoes. Chartering solutions on full or part cargoes.